There are currently 90,931 users on this website. 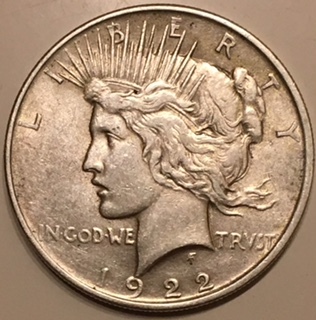 Question Concerning A 1922 P Peace Dollar. 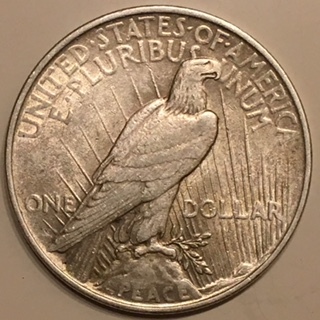 I have a 1922 P Peace dollar that has an extra long R in the word DOLLAR on the reverse. 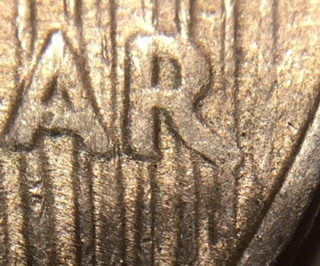 All of the others that I have the bottom of the R stops on top of a ray. This particular one the bottom part of the R extends past the ray. Am I to assume that is a normal part of the reverse design? Looks like the R and the 2 rays to the right took a hit from something... My guess is PMD flattened it out in that spot. I agree. See how flatten that spot looks. It took a hit.